In the movie “Moneyball”, Brad Pitt and Jonah Hill portray the Oakland A's General Manager Billy Beane and his analytical sidekick, Peter Brand, as they turn the team around during the 2002 baseball season. The A’s had the lowest payroll budget in Major League Baseball. They couldn't afford the big name hitters teams like the Yankees and Braves used to win championships. 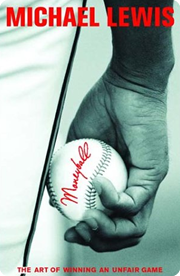 An entertaining and inspiring movie, "Moneyball" turns a boring topic, analytics, into the central character of the film. Using analytical methods devised by Brand, a Yale economics graduate, the Oakland A’s were able to recruit under-valued players that helped them finish first in the American League West that year. By using analytics to view statistics objectively. They discovered under-utilizeddata points that were better predictors for winning games: base hit percentages and runs scored, as opposed to the traditional measures like RBIs and batting average. What has baseball got to do with internet marketing? Many internet marketers are creative types, and while I’m not knocking creativity (we have a lot of creative types at our company), there’s a tendency to fall in love with your creation and rely on your anecdotal knowledge of internet marketing to choose actions which will supposedly result in high conversions. But our creative sensibilities can lead us down the primrose path to disaster. The first place to start is your goals: what are you trying to achieve? Are you trying to sell goods online? Or are you trying to generate leads for your B2B sales team? Let’s pick a direct sales campaign. Using Google Analytics or any other web analytics tool, you should measure Entrances, Abandonment Rate, Goal Completed, and Value per visitor. 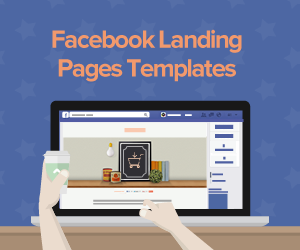 Do this for various landing pages assigned to different campaigns, and compare which pages generate more revenue for your company. 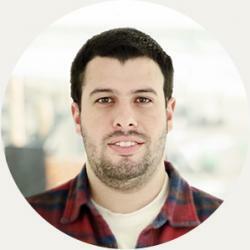 You can do the same thing for a B2B campaign. Instead of measuring sales, your analytical tool will let you assign a value to a conversion goal (download white paper, sign up for webinar). 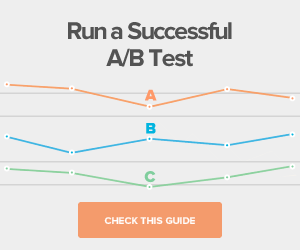 Objective data on theconversion value of your landing pages will enable you to be cold and ruthless about the effectiveness of your landing pages. Get rid of the ones that don’t work, and replace them with more of the kind that does work. You’re now starting to use objective data to improve the bottom line. Well, just a little bit. Setting up an analytics program seems overwhelming at first, but there’s help. 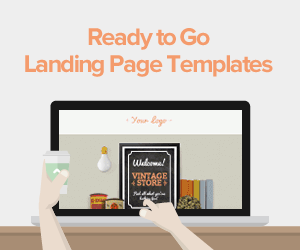 Most landing page platforms and websites give you a special snippet of code you can copy and paste into your landing page’s header or footer. There are also tons of free videos, FAQs and tutorials provided by Google and other sites explaining how to set up an analytics program. We linked to some of them above. With all new endeavors there is a learning curve. But once you set up your initial reports and integrations,all you need to do each day is log in to your analytics dashboard, view the results, and make decisions. It shouldn’t take more than a few minutes each day. Using objective data instead of relying on the “conventional wisdom” or “accepted norms” of landing page optimization will enable you to drive incredible results from your internet marketing campaigns. 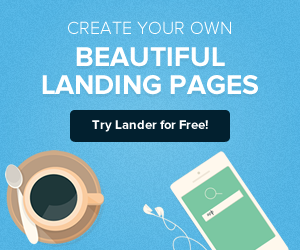 Lander, our new landing page platform, enables you to ingrate your favorite analytical directly into each landing page. Click here to find out more about how we make internet marketing easy and how to analyze your campaigns using Lander!